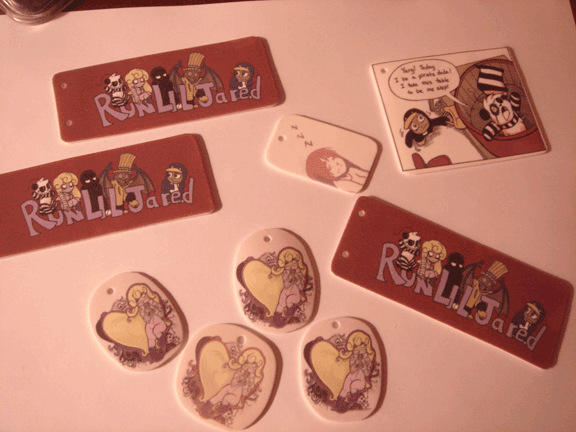 Recently I’ve been working on making small Run Lil Jared tags for necklaces, Keychains, phone charms and things like that to sell at MoCCA in April. 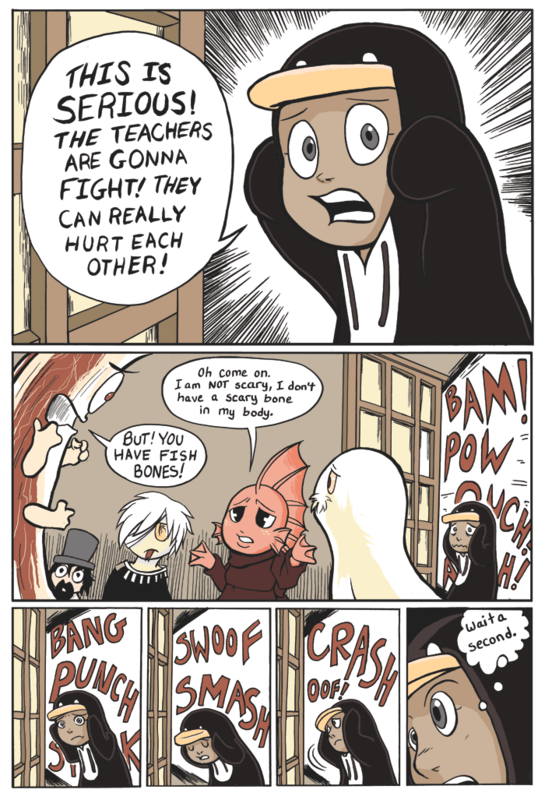 If they do well I may start selling them online along with minicomics. I’ve done some test runs so far, and they look pretty cool so far. What I’d like to know is in addition to the ones I’m sketching now, were there any panels or characters anyone specifically would like on a tag. Thats really weird of me to say but I’m not ashamed! I’m willing to bet they are both kicking the abducted kid.